14 city cars, 20 scooters and 2 shuttle buses will be available to users to connect areas not served by public transport. 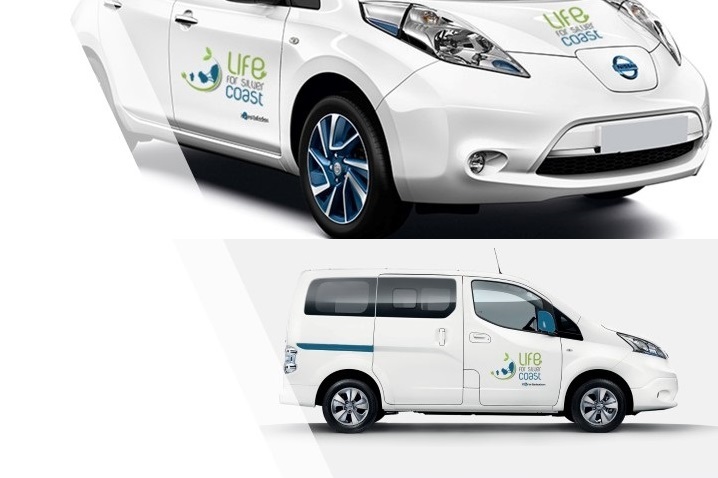 The cars in use are the new Nissan Leaf, fully electric vehicle with an autonomy of about 270 km and a fast charge, from 20% to 80%, in just 60 minutes. Cars and scooters in sharing will have a free flow system: vehicles can be picked up and left in specific areas. There are 13 recharging points available to users. The shuttle service will connect the Orbetello station with the city center and will improve local public transport with 2 Nissan NV200 Evalia, electric minivans with 7 seats each.